Goodbye Macworld, Goodbye Apple – MacCog. grease your digital wheels. 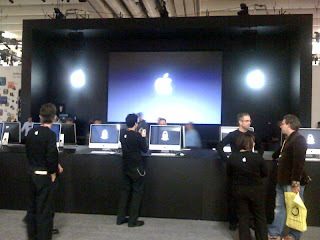 Macworld 2009 is over and Apple won't be back. We will miss you. Macworld next year, I'll be back.